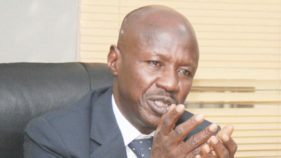 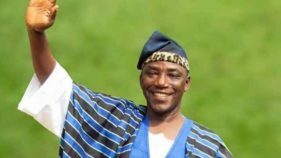 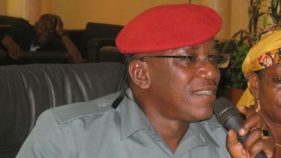 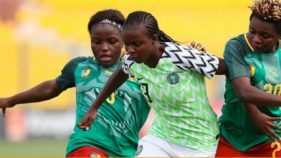 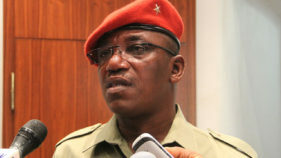 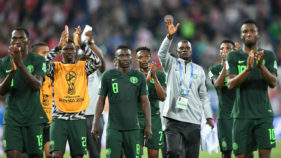 Sports minister, Solomon Dalung is not relenting in his efforts to know how the sum of N1.6 billion allegedly released to the Nigeria Football Federation (NFF) to cover its expenditure up to the quarterfinals of the Russia 2018 World Cup was spent. 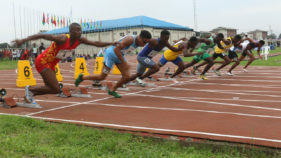 Former Nigerian jumper, hurdler and sprinter, Seigha Porbeni says the just concluded 19th National Sports Festival in Abuja was the worst ever organized in the nation’s sports history. 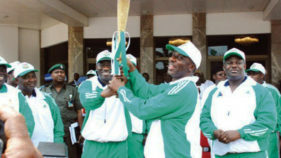 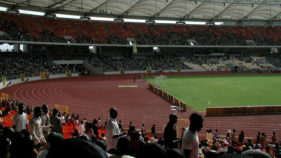 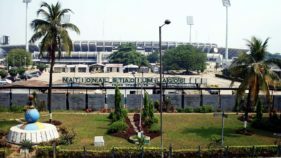 The choice of Edo State as host of the 2020 edition of the National Sports Festival is not going down well with some athletes and officials of Delta and Imo State. 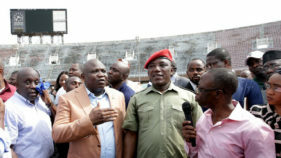 Cross River State that failed to stage the 19th National Sports Festival that caused it to suffer several postponements, has joined in the bid to host the next edition.